Jimmy Hayes’s name is recognized by many collectors as part of the pedigree of numismatic rarities from his own collection, which was among the first to be awarded PCGS “Hall of Fame” status. After graduating from Tulane Law School, Jimmy practiced for several years in Louisiana before holding the title of Louisiana Commissioner of Financial Institutions and Commissioner of Securities. He co-authored the current Louisiana banking code. After serving ten years in Congress, during the latter part of which he was a Ways and Means Committee member, Jimmy left Congress and took a position as vice president of ACLI, the life-insurance industry’s trade association. In 1999, Jimmy Hayes formed Washington Matters LLC, which served such clients as GE, the Miccosukee tribe, Dade County Farm Bureau, the Chicago Sun Times, and others, including ICTA’s “sister” organization, CERT. Jimmy’s passion for American history has led to his previous service on the boards of the U.S. Capitol Historical Society, the National First Ladies’ Library, and the American Numismatic Society. His efforts for CERT led to the passage of the Collectible Coin Protection Act of 2014. 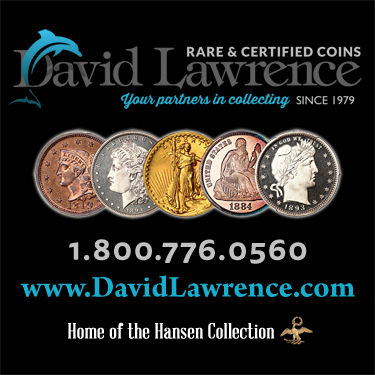 David brings with him a lengthy numismatic resume. Most recently, he has served a nine-year stint as general manager of the largest and best privately run coin expos in the country: Whitman Coin & Collectibles Expo, with shows in Baltimore, Philadelphia, Atlanta, and Nashville. During his time with Whitman he had seven years of close collaboration with ICTA, including fending off potentially harmful legislation in Maryland. 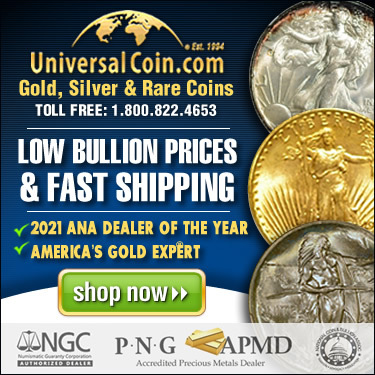 David led the effort to defeat Maryland Governor Martin O’Malley’s 2013 budget proposal, a provision of which would have repealed the sales-tax exemption for transactions involving precious-metal bullion and coins. Through David’s efforts with key numismatic professional colleagues and like-minded members of the Maryland House of Delegates, House Bill 87 and Senate Bill 152 never reached the floor. The effort saved dealers an estimated $3 million, not to mention generating millions more in economic impact for the people of Maryland. Prior to his position with Whitman, David worked as a computer programmer and analyst for Honey Baked Ham Company and others. This experience will be a close fit for his duties at ICTA. Among his responsibilities will be working to ensure the organization takes full advantage of the latest technological advancements.